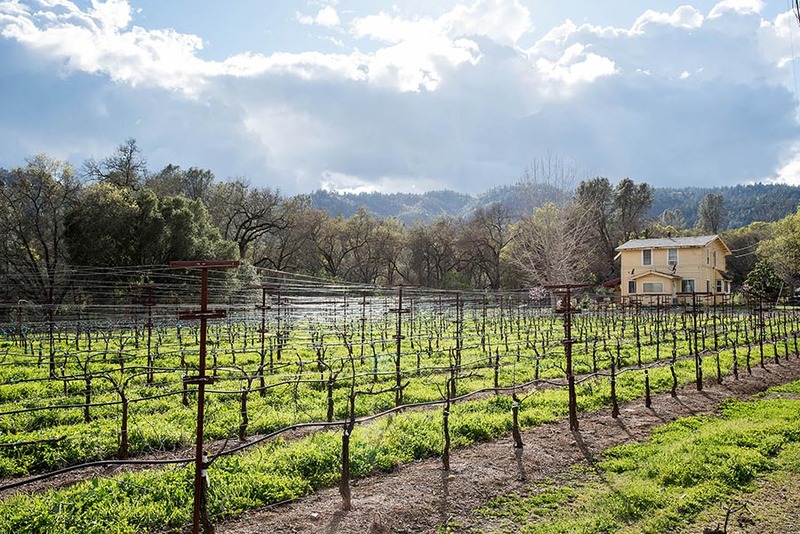 Napa County’s housing market benefits from its proximity to San Francisco’s robust job market, the relative affordability of median-priced existing housing stock, and a tight supply of homes available for sale and rent. Accordingly, the area has seen rapid price appreciation over the last year, exceeding gains in other desirable areas of the region. Demand is particularly strong for homes priced below $1.5 million. Median prices in Napa County reached $550,000 at the end of 2015, which is a solid increase of 10 percent from the year before. The median price is only 6 percent below its 2006 peak. Existing home sales bounced back in 2015, with a 14 percent increase from 2014. In the first three months of 2016, sales also improved 8 percent. The inventory of homes for sale continues to pose a challenge, with the months’ supply at 2.8 in March according to MLS data found in Pacific Union’s Q1 2016 report. Sales of newly constructed homes have also been declining on an annual basis. Only 67 units were sold in 2015, which is well below the average of 271 units sold annually over the past couple of decades. A lack of new construction is the main contributor to sales declines, with the total number of permits in 2015 representing only about 10 percent of the average annual construction seen historically. The median price for newly constructed homes reached $750,000 at the end of 2015. New-home prices have risen relatively faster than the existing-home prices since most of the new construction was focused on higher-end homes but also due to limited supply of new housing stock. Similarly, the median rent has appreciated rapidly, growing by more than 10 percent in 2015 to reach almost $1,850 by the end of the year. With a tight supply of homes, particularly multifamily properties, apartment occupancy rates hover around 96 percent. Napa County’s economy has benefited from San Francisco’s economic growth and by capitalizing on its competitive advantage in the food and beverage, tourism, and health care industries. Employment growth has been strong and is in line with the rest of the Bay Area. The county has added 2,300 jobs added annually since 2012, which adds up to about 10,000 since 2012. Current employment has surpassed its past peak recorded in 2008. The largest job growth is in beverage and wine-product manufacturing, followed by health care and social assistance, and food and retail services. The median household income has been growing strongly over the past three years and averaging about 7 percent. The current median household income is $78,800. One of the major obstacles to the future economic and housing health of the Napa region is a lack of new construction. Since the precipitous drop in construction activity in 2007, the area has seen only 15 percent of its peak activity. In 2015, 99 permits were issued, which is 10 percent of the average 1,000 units built at the last peak in 2002. In fact, the last seven years have seen notably weak new-construction activity, with the total number of housing permits issued averaging 138 annually. Fifty-nine of those 99 permits were for single-family homes and 40 were for multifamily units. The annual number of multifamily permits in the last two housing cycles averaged about 136. Household growth has averaged about 400 new households over the last decade. According to John Burns Real Estate Consulting, household growth will accelerate to 800 over the next year, 700 in 2017, and stabilize at 500 for 2018 and 2019. At the same time, total building permits are projected to remain at 150 for the next four years. The imbalance between household growth and new construction is alarming. Over the last four years, only one housing unit was built for each 12 new households in the region. At the anticipated rate of growth for households and new homes, the imbalance will only marginally improve but will still remain elevated beyond historical norms.